“Tokyo Museum Grutto Pass” is now available at Tokyo City i !! 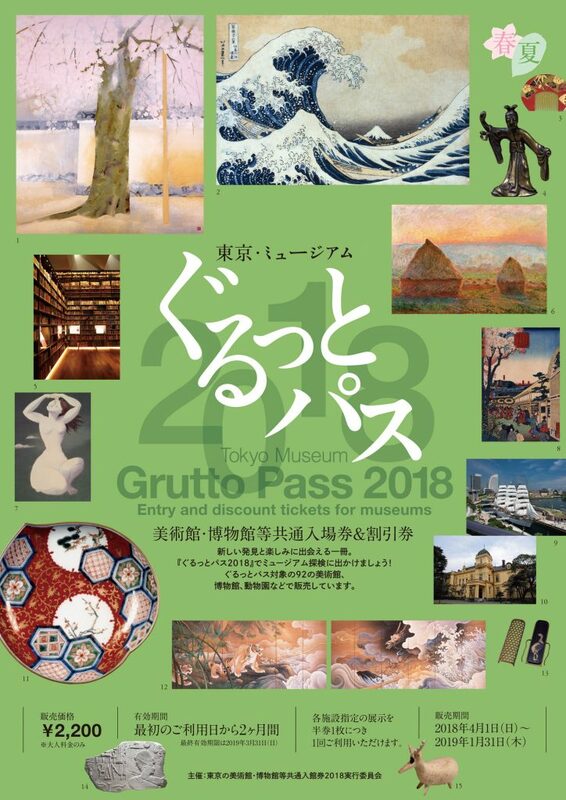 NEED INFORMATION？　COME TO "Tokyo City i"
“Tokyo Museum Grutto Pass” is now available at Tokyo City i !! 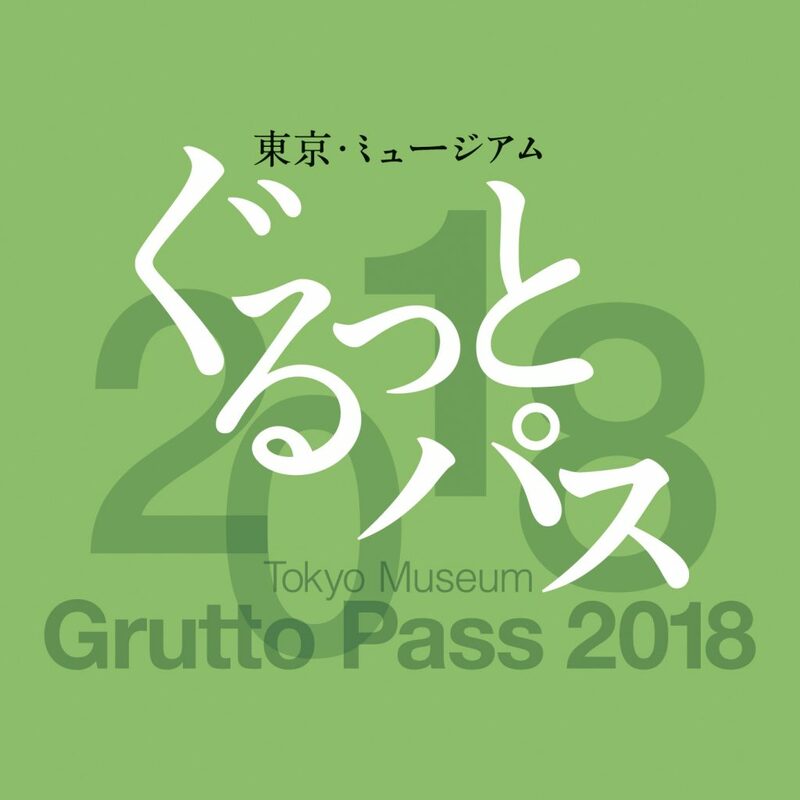 Do you know a convenient ticket booklet called "Tokyo Museum Grutto Pass" ? Tokyo Museum Grutto Pass provides admission tickets and discount coupons for 92 museums and other facilities in Tokyo. You can now purchase this ticket booklet at Tokyo City i !! It is 2,200 yen and can be used once per designated facility. It is valid for 2 months from the date on which you first use it. Please note we only accept cash and it is a non-refundable pass.